Another Best of Riyadh is being ahead of gadget compare to other country. 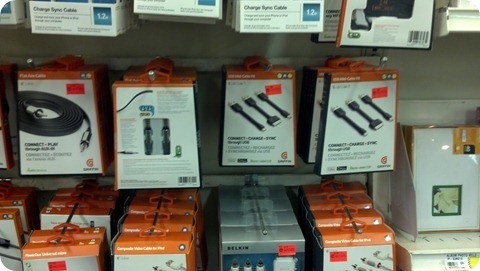 We love to review new gadgets and places not yet discovered by many expats. So without further ado , we would like to thank Motorola PR for lending us the Motorola Razr Maxx for 4 days. Even if it is a short span of time to review the unit, I believe I can give my insights about the unit. 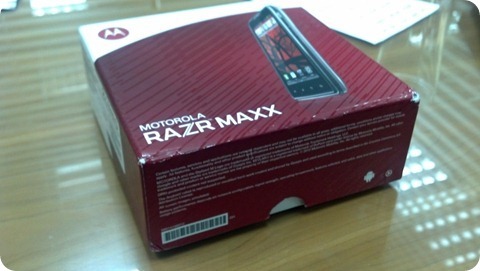 Razr Maxx was launched in Saudi Arabia last month and we are one of those lucky bloggers to get hold of the review unit. The smartphone is powered by Android 2.3.6 Gingerbread operating system with a 1.2 GHz dual-core processor, which is provided with 1GB of RAM. According to Arab News , it could give a 17.6 Hours talk time. On all Android phone that I have used, this phone is by far has the greatest battery life span. The 1GB RAM combined with a dual-core 1.2GHz processor and Android operating system is great, despite the fact that Quad core is already available in the market, Galaxy SIII is an example. We like the physical out look of the phone, the size is just right for my big hands, but I doubt that this will be a choice for those who have a smaller hand than mine. Itâ€™s size is 130.7 x 68.9 x 9 mm with 145 g weight. I like the black color, I believe it gives an elegant look to the phone. You may see our unboxing photos at my other blog. The Primary camera has an 8 MP, 3264×2448 pixels, autofocus, LED flash. 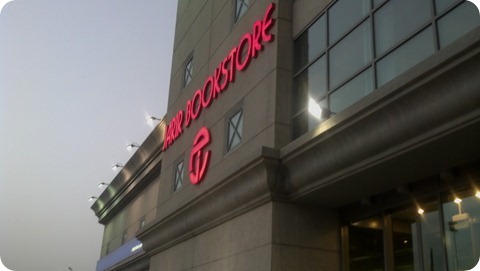 Here is a sample video taken at Jarir Bookstore. 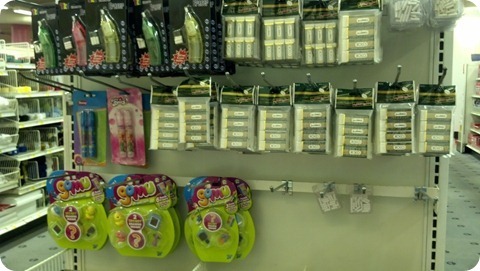 The video was also edited through the use of the built in video editor application. The phone has 4.3-inch Super AMOLED Advanced capacitive touchscreen display that supports 540 x 960 pixels resolution, as well as an enhanced 8-megapixel rear camera with autofocus, LED flash and full HD (1080p) video recording. 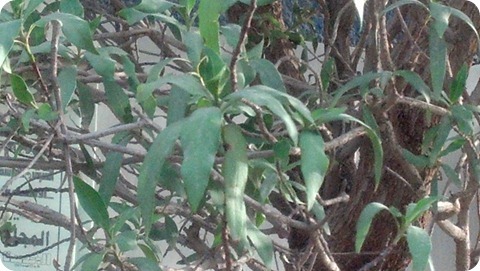 Here are samples of an unedited pictures taken using the phone using itâ€™s built in application. 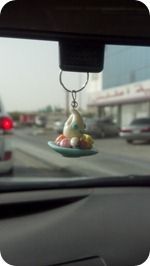 See the depth of field (DOF) of my small toy hanging in my rear mirror. The camera is good in focus and for portrait. We have use the popular Antutu and Quadrant Standard Benchmark to check and compare with other phone and here is the result. Antutu Benchmark score is 5,972 while the Quadrant Standard Benchmark scores 2,412 , it has almost the same performance of Samsung Galaxy Tab 10.1, Samsung Galaxy nexus and LG Optimus 2X. 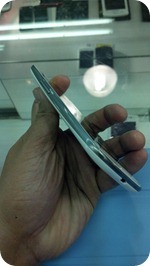 It falls on the middle compared to other phone in the market. If you are an android user, it will not be difficult to use this phone. Specially if you have tried using the Ginger bread. We had fun using this phone even in short span of time. I would love to try it for a longer time next time. Motorola Razr Maxx also comes preloaded with the Motorola MotoCast app, giving users the power to stream or download content from a home or work computer straight to the device so your docs, pictures and music are always available â€” anytime, anywhere. It has also a good sound system that you can use with your MP3 or audio book. Actually it can be connected to mini speakers. I would recommend downloading application that could control and amplify the sounds. My suggested application in addition to the games are Dropbox and Springpad specially for business man, and of course social media applications. Dropbox is being use to sync all data from your computer dropbox to your mobile phone. Donâ€™t worry the files will not be downloaded to your phone not unless you open the files. With it size it also good for reading e-book or PDF files. As a smartphone it is good and network signal is also strong compared to my other phone which has low signal in some other areas of my office. We have tested the unit using STC sim card and it works fine. Although the device embeds 16GB of internal memory, owners of RAZR MAXX will be able to further expand storage up to 32GB via microSD card. We have used and tried the phone using wi-fi connection via STC and Go. By using STC , the phone can get the maximum speed of about 20 MBPS (We are subscribed at 20 MBPS) so itâ€™s great but unfortunately it does not work with our â€œGoâ€ wi-fi connection. We have also tried using the static IP address and it did not work (As suggested by some user in the world wide web). I think the problem is with the Gingerbread. Future updates is expected to solve the problem. Due to the span of time of our review I was not able to make a solution for the connection. Just for information we are using Green Packet Model DX-350 , WEP connection for our GO connection. The phone is really great specially to those who travel a lot because the battery will really support the user for a long hour. Actually after my initial charge when they send me the unit, there was no need to recharge the phone before sending it back to Motorola PR who lend me the phone. The phone is also fast in responding to user request. The size might not be very good to small hands but is is perfect to those who want to read a lot. With itâ€™s current SRP of SAR 2099 (560 USD or 440 EUR), I think it could be a best buy for those who like to use android. 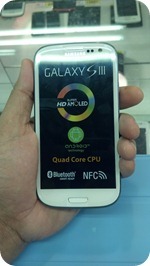 Will Samsung Galaxy S3 be Launch in Middle East on May 16th? If anyone want to buy this phone call me on +966533478288. Only three months used purchased from STC with all accessories. Final price 1600 SAR. where can u get this phone in KSA /Riyadh currently ? @Best of Riyadh, please cross check and let me know where exactly ? Next story Have You Registered Your SIM Card ?